Being back in the UK, I have access to the half of my book collection that I didn’t take to Spain with me. To be honest I read a lot of Kindle books at the moment because it’s so easy to have lots of books with me wherever I go when I am travelling etc. 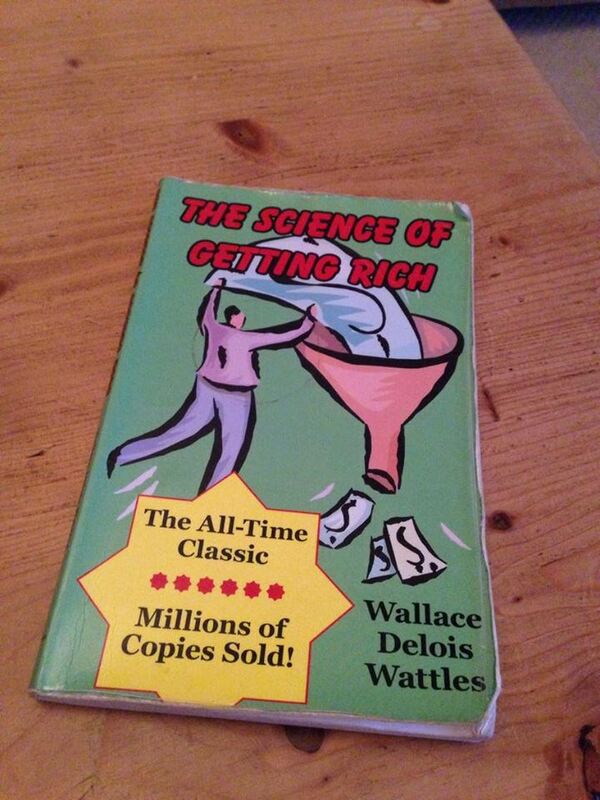 However you can’t beat a good physical book every now and again! When I woke up this morning I was drawn towards my bookcase and chose 3 books to flick through to see which one I felt like reading. 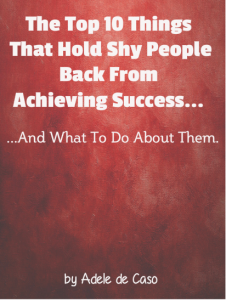 They were Notes From A Friend by Anthony Robbins, The Science of Getting Rich by Wallace D Wattles and another book called FIVE all about goal setting for the next 5 years. 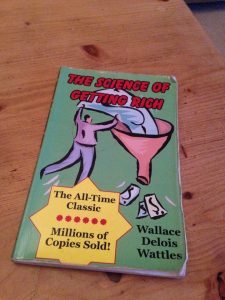 I chose to read The Science of Getting Rich, this book empowered me so much when I first read it and one of my mentors Bob Proctor uses it as the basis of all his teachings. I always highlight things that stand out to me when I read a book, and this one was no different. When I opened it up this morning I was met with bright pink sentences every few paragraphs. You could also tell that I had read the book over and over again as it is now looking a bit tatty. I remember I used to carry it everywhere with me. After about half an hour of reading I checked my emails and amongst them was my note from the Universe. ‘When in a hurry, Adele, step 1 for changing the entire world is falling in love with it as it already is. I subscribe to Notes From The Universe and Mike Dooley sends me a note like this every single morning. I love receiving them, they are fun and they set me up for the day. You can subscribe at www.tut.com. The personal development theme continues today as later on I received another email from another one of my mentors John Williams. I have his first book called Screw Work Lets Play and I really enjoyed it. He has now written another one called Screw Work Break Free and today it was available for pre-order. If you pre-order you receive lots of extra bonuses too. So I thought that sounded like a great idea and its due to arrive in a few days. John talks about finding work that you love and working on play projects one at a time. As you can probably tell I am passionate about learning. I became interested in personal development a number of years ago and have read hundreds of books, but I believe that you never stop learning. 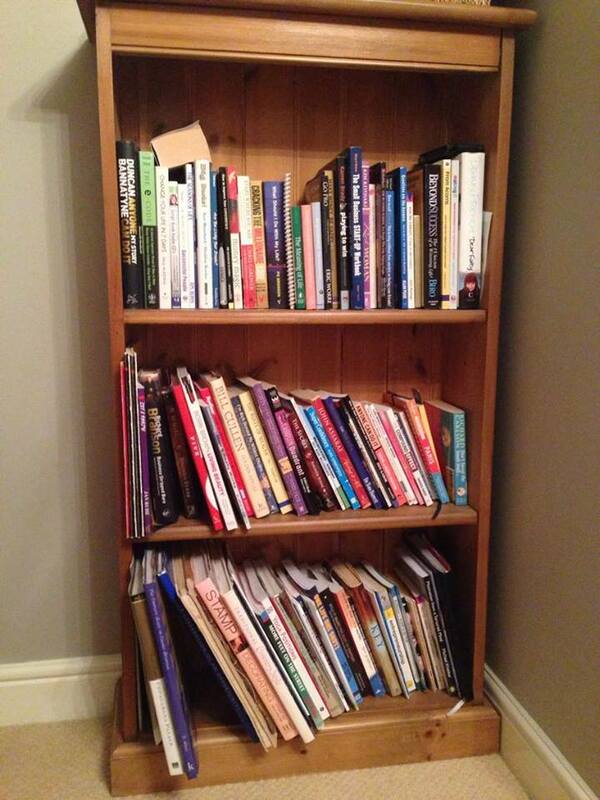 I am constantly looking for the next source of information about success and growing as a person. As I mentioned yesterday, I love to watch YouTube videos for inspiration and today I came across this amazing video by Jim Carrey. He is such an inspirational person. I have always known that he was massively into the Law of Attraction and have seen him being interviewed on Oprah Winfrey in the past. I want to leave you with this video today as I think its really powerful. I hope you enjoy it! I am off to read some more of my book now. Have you requested your free ebook yet? 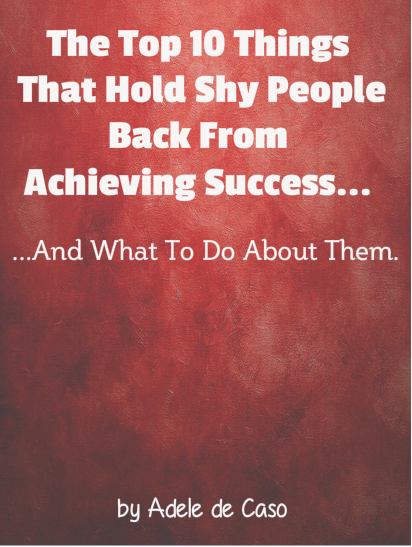 This entry was posted in Blog and tagged con, learning, Personal Development, Shyness. Bookmark the permalink.